Sarasota’s Condo Window Tinting | Film Experts. Q&A - Is Vista Window Film Safe To Install On Laminated Glass (Hurricane Windows) Or New Windows? Sarasota Condo Residents Watch the numbers drop on those HVAC costs with Vista films. Window film can keep out as much as 80% of the sun's heat, dramatically lowering air conditioning costs. In the winter, the same film helps retain interior heat, reducing heating costs. Vista films also help regulate the temperature disparity between the sunny and the shady areas of your building. And, your condominium stays cooler in the summer and warmer in the winter, all of which makes everyone more comfortable. Condominium Glass Tinting | Film Technology. Some of Sarasota's most prominent condominiums have been enhanced with Vista solar control window film. 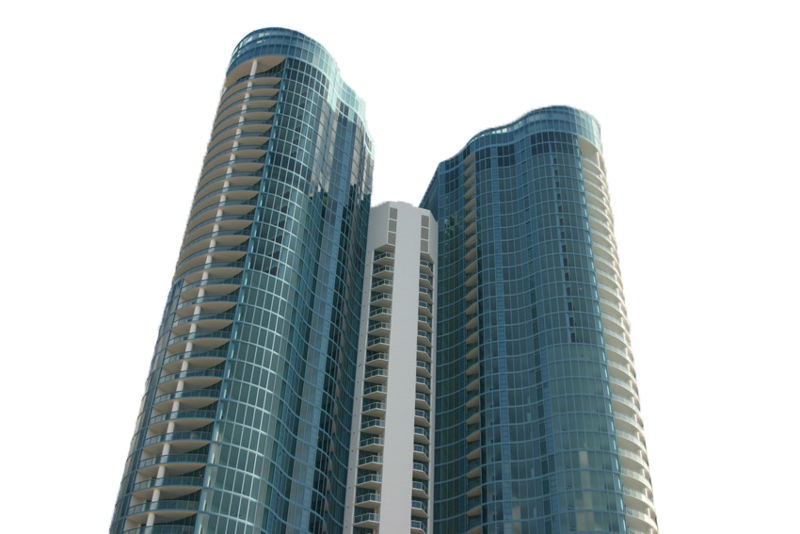 You can be confident that your project will benefit from the same quality and performance enjoyed by thousands of other high-profile sites across Downtown Sarasota, Longboat Key, Siesta Key, Bradenton & Venice FL. Vista Condominium Window Film | Tinting At Work! Sarasota FL Condominium Window Tinting| Film Experts. 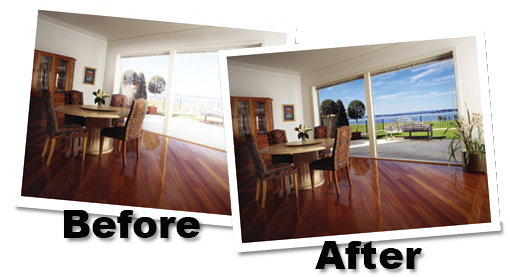 Enhance Your View By Eliminating The Glare! Keep Your Condominium Looking Uniform.